Ronnie Kray was one half of London's most notorious gangster duo. He and his brother Reggie ruled the East End of the 1950s, and the duo's crimes and vendettas, showdowns and rivalries, have become the stuff of legend. 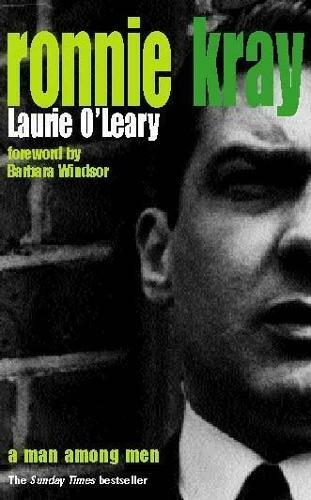 Here, natural raconteur and childhood friend, Laurie O'Leary, recalls his wild times in the Kray gang and describes the colourful characters who made up the Krays' ever-changing circle of friends and enemies. He also reveals the private side of this complex and troubled man - how he reacted to being certified insane after a nervous breakdown in 1958, and how he coped with being a homosexual in a hard man's world.